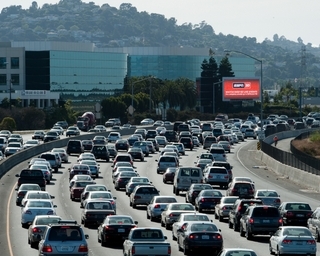 Target SF DMA on high profile HWY 101 Spectacular digital billboard. SiliconView's iconic location is just 11 miles South of San Francisco International airport in the heart of SiliconValley. Eyes On rated and TAB audited. Reach commuters between San Francisco and San Jose.